After listening to today’s track, I’ve mistaken the four-piece band MAJOR MINUS for well seasoned musicians with a string of acclaimed albums in circulation. In fact the Californian-based rockers (who are aged between 16-18!) just released their debut self-titled EP. The band’s experimental sound with clashing guitar riffs and powerful vocals caught the attention of prominent figures in the music industry, including Grammy-nominated producer Ghian Wright (Paul McCartney, Oasis, John Legend), who worked with the teenagers on their EP. With live performances at The House of Blues and Club Nokia, this young rock band is definitely the one to watch…go and see what all the fuss is about and listen to Trust. 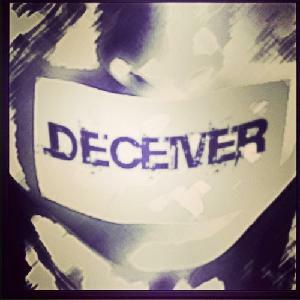 Today’s song is Deceiver by British aspiring singer ALBERT GOLD. The 23 year old east Londoner draws his influences from LUTHER VANDROSS, OTIS REDDING and JOHN LEGEND. 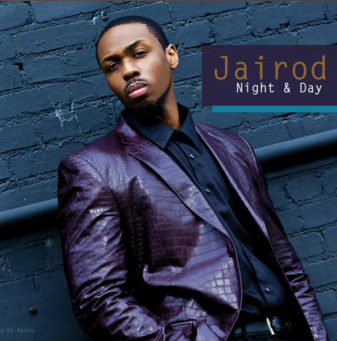 After studying and creating music for most of his life, he has perfected his signature stamp of classic soul and pop, infused with a contemporary sound. Have a listen to Deceiver, as you get the perfect opportunity of hearing the heavenly infusion, topped off with this guy’s classic soulful vocals -refreshingly brilliant! If you’re loving, Deceiver, It’s well worth the visit to his SoundCloud page. Remember the name – ALBERT GOLD – as he is a very worthy artist with an EP in the pipeline! NEW LEASE MUSIC will keep you updated….